SharePoint Image Editor is the SharePoint add-in that allows you to easily edit Images from within SharePoint. Easily edit Images from within SharePoint. Image editing is now easier then ever! Image Editor combines powerful image editing capabilities, with a simple and intuitive user experience fully integrated in SharePoint. 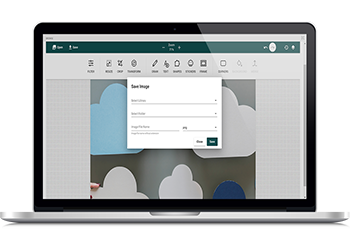 Have full control over your images including; layers, crop, resize, filters, frames, text, shapes and effects. Use SharePoint Image Editor for simple yet powerful Image Editing! SharePoint Image Editor provides a simple and powerful way to edit and enhance any Image from within SharePoint! SharePoint Image Editor is Easy to deploy with no training required or expensive Photoshop like software. Once the SharePoint Image Editor Add-In is installed you can open and edit your Images from SharePoint or a local path. Any Images contained within a SharePoint library will have the option to edit the image directly from the image's Context Menu “Image Editor”. With the easy to use, yet advanced, Image Editor you can quickly customise, edit and save Images from within SharePoint. 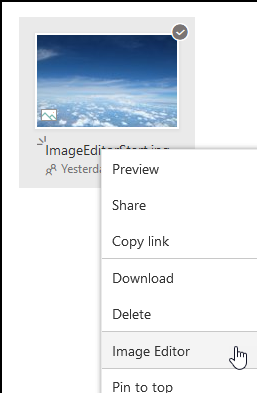 Any Images contained within a SharePoint library will have the option to edit the image directly from the image's Context Menu “Image Editor”. You can even save the Image Editor Project file for future edits. Why use SharePoint Image Editor? How do I use SharePoint Image Editor? Can I save the project used to construct an Image? What browsers does the SharePoint Image Editor App support? Is there detailed documentation for the SharePoint Image Editor Add-in? 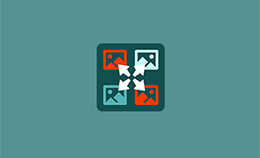 SharePoint Image Editor allows you to easily edit Images from within SharePoint. 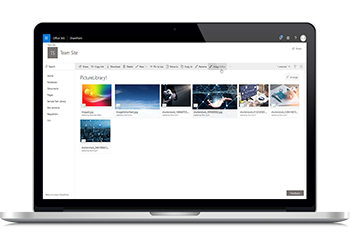 Image Editor combines powerful image editing capabilities, with a simple and intuitive user experience fully integrated in SharePoint. 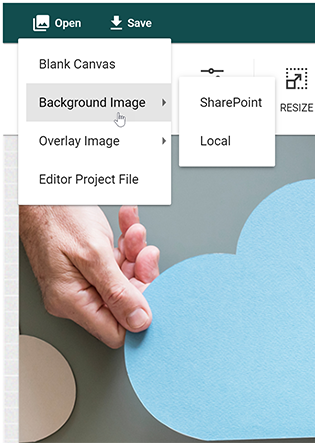 One of the major benefits of SharePoint Image Editor is that there is no need for any additional technical savvy or pricey image editing software- all can be done from within SharePoint. With the easy to use, yet advanced, Image Editor you can quickly customise, edit and save Images from within SharePoint. Any Images contained within a SharePoint library will have the option to edit the image directly from the image's Context Menu “Image Editor”.. Yes. 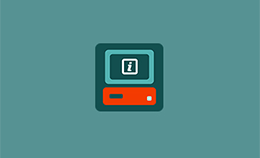 You can save the Image Editor Project fie for future edits. 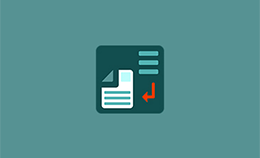 Yes, please refer to the SharePoint Image Editor Add-in Manual for detailed Product Information click here for the SharePoint Image Editor Add-in Manual. SharePoint Page Guide allows you to incorporate interactive help within your SharePoint pages by way of step-by-step walk-through for selected page elements.! 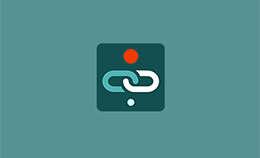 SharePoint ShortUrl / ShortUrl App allows the creation and use of vanity and shortcut hyperlinks fully integrated within the SharePoint environment. Please contact us with any questions. We aim to respond within 24 hours. SharePoint Image Editor is the SharePoint add-in that allows you to easily edit Images from within SharePoint. 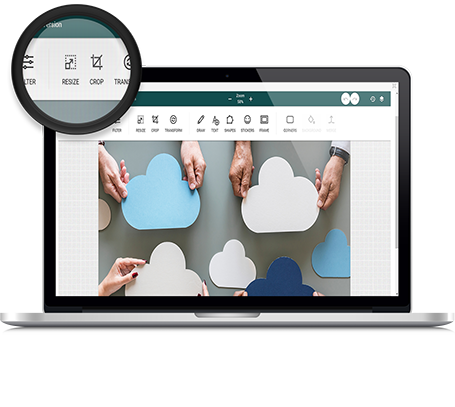 Image Editor combines powerful image editing capabilities, with a simple and intuitive user experience fully integrated in SharePoint. 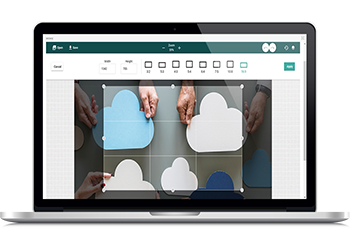 Have full control over your images including; layers, crop, resize, filters, frames, text, shapes and effects. SharePoint Image Editor User Guide.